It is a known fact that the Pakistani Film Industry has been in a revival process for some time now – and in the last couple of years, things have finally been looking good for local cinema. The industry has produced some extremely effective content and has witnessed vast improvements in all its departments, with more production houses, newer stories, and young-age directors. Along with all this, the technical game has also moved up a notch. If we look back to 2018, the year witnessed some extremely successful movies that not only performed well at the box office but entertained audiences as well. 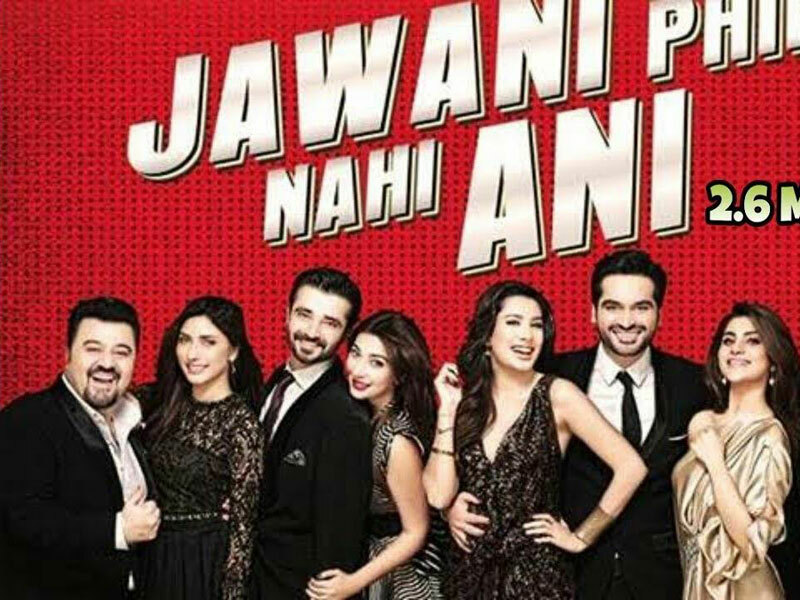 ‘Jawani Phir Nahi Ani 2’ was the stand out performer and became the highest grossing Pakistani movie ever. The movie earned about Rs 68 crore at the box office which is the maximum for any movie at the domestic box-office. The film had such an amazing response that the makers have already started working on the third installment of this franchise. ‘Teefa in Trouble’ was another great movie that was released this year. Starring and produced by Ali Zafar -this action comedy directed by Ahsan Rahim did not disappoint at all. ‘Teefa in Trouble’s extremely engaging action sequences, attractively filmed songs, topped with loads of humor, made the movie a huge box-office success. ‘Teefa’ was a non-festival release but still it managed to gather about Rs 43 crore at the domestic box-office. The movie did great overseas as well. 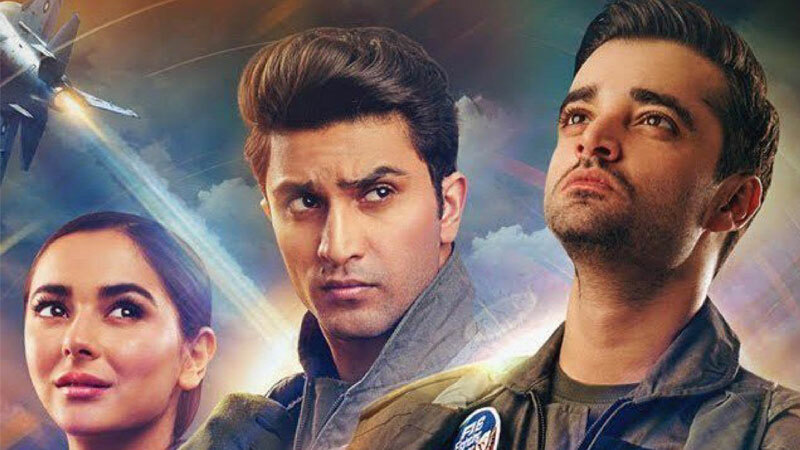 ‘Parwaaz Hai Junoon’ was perhaps the biggest surprise of the year. Pakistani cinema is not renowned when it comes to aerial combat-war films but the makers took a risk and it turned out to be a really good decision. The movie was directed by Haseeb Hassan, produced by Momina Duraid and written by Farhat Ishtiaq. It had a huge star cast that includes Hamza Ali Abbasi, Ahad Raza Mir, Hania Amir, Kubra Khan, Alamdar Khan, Marina Khan, Shamoon Abbasi, Adnan Jaffar, Shaz Khan, Shafaat Ali, and Mustafa Changazi. The movie showed some extremely impressive VFX and action sequences and was well appreciated by the audience. The movie made with a budget of Rs 13 crores, collected around Rs 43 crore and it also had a fair amount of business in the overseas as well. When it comes to direction, Nabeel Qureshi is simply the best. He knows the art of storytelling and his execution makes his films even more special. ‘Load Wedding’ was a social comedy film starring Fahad Mustafa and Mehwish Hayat in the lead roles produced by Filmwala Picture. Qureshi kept it simple and effective which turned out to be the formula of success. The movie was made with a small budget of Rs 6 crore and it collected around Rs 14 crore at the domestic box-office. The forth collaboration of Fahad Mustafa and Nabeel Qureshi turned out to be a huge success and the streak continues. Apart from these box-office giants, there were some films which did ordinary business at the box-office. Mahira Khan failed to fulfill the expectations of her film ‘7 Din Mohabbat In’ which did average business at the box-office. ‘Parchi’ directed by Azfar Jafri, also stood below average. On the other hand, Moammar Rana also made a come up in the industry with his film ‘Azaadi’ opposite ‘Sonya Hussain’ directed by Imran Malik. The movie recovered its cost production but failed to be a box-office success. Another great thing which happened this year was the release of animated film, ‘The Donkey King’. The film which was directed by Aziz Jindani and featured the voices of renowned actors like Jan Rambo, Ismail Tara, Hina Dilpazeer, Ghulam Mohiuddin, and Jawed Sheikh, was well received by the audiences. Not only kids, but elders also enjoyed the film and it turned out to be a family entertainer. The movie was made with a small budget of Rs 5 crore but ended up earning about Rs 26 crore at the domestic box-office. This film has the potential be a path breaker for this kind of cinema in Pakistan. After a spectacular 2018, 2019 could be a very important year for the industry as we have some really exciting projects coming up. Recently the teaser of ‘The Legend of Maula Jatt’ was released and it created a huge buzz. Let’s hope that we get more good quality content this year as well. Published in Daily Times, February 2nd 2019.